Clark Engineering – Scissor Log Grab « A.P. 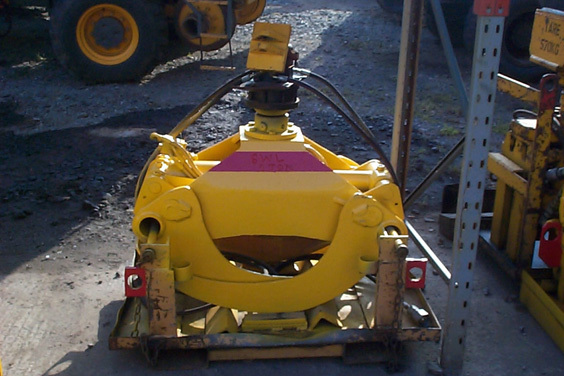 Webb Plant Hire Ltd.
Used for handling scrap sleepers and logs. Fingers close over themselves to grab on all sides.